with marquee and event hire. 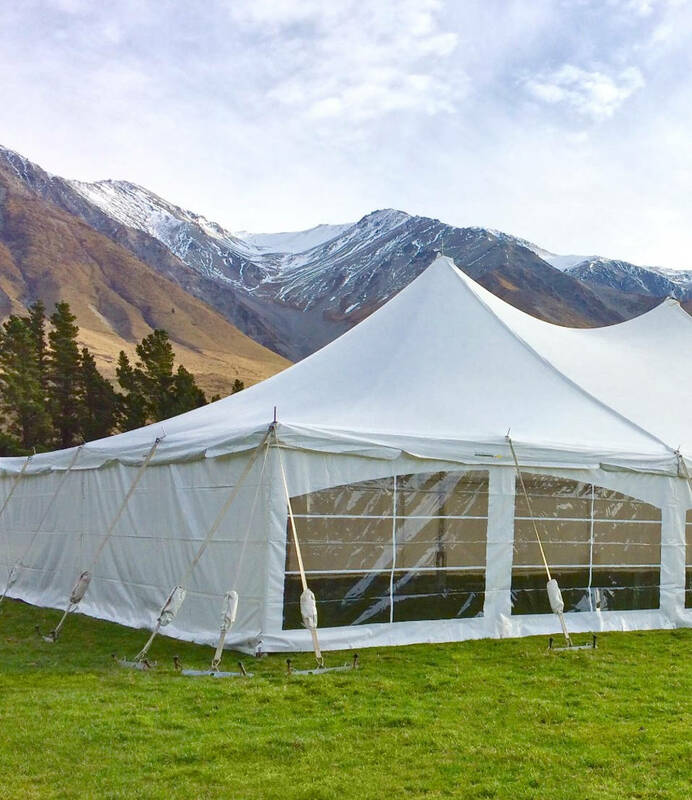 Party Warehouse are excited to announce that we now hire a wide range of quality marquees and party hire equipment for weddings, functions and events in Timaru and throughout the surrounding areas. We also sell a wide range of party supplies and party decorations for all occasions online at www.partyshop.co.nz. Party Warehouse started in 2001 with one marquee and fifty chairs. We are now Christchurch's premier marquee, party and event hire company and heading south to show everyone why we are number one. You can view some of our recent feedback here references. We did not get where we are today without offering better quality marquee and party hire equipment, better service and better value for money than our competitors. We look forward to showing you why we are the best so please feel free to contact us with any questions or should you like us to prepare you a free, no obligations quote for your next event. Marquee hire is a great way to turn the grounds of a special venue or even your back garden into the perfect setting for your wedding or corporate event. Our team has extensive experience of setting up marquees across Canterbury, each marquee hire can be customised to complement the style of event. 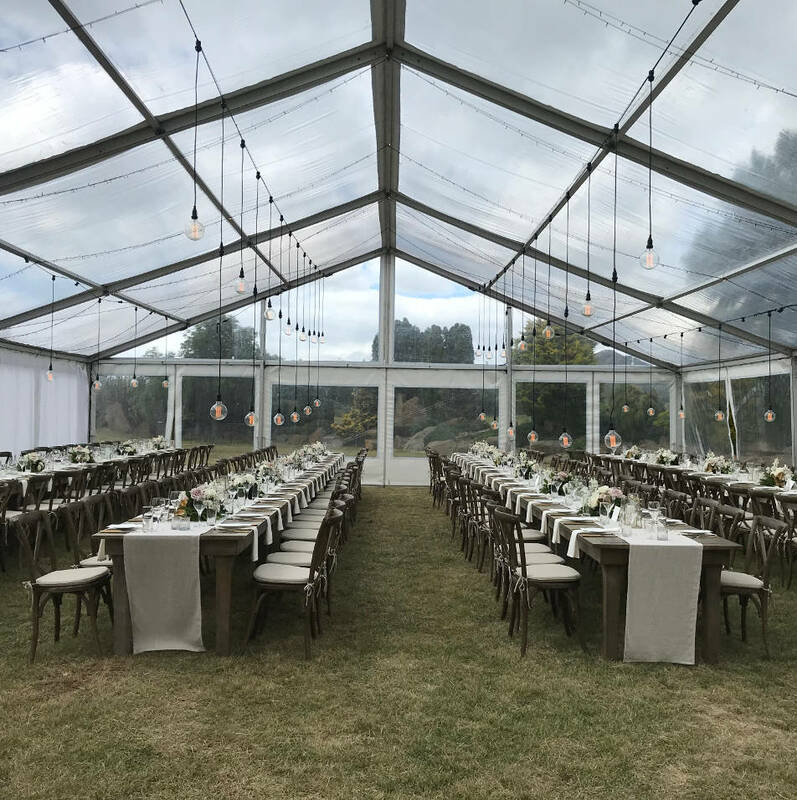 Party Warehouse are the first choice for marquee hire in Canterbury and now we can be your first choice for marquee hire in South Canterbury. Timaru event hire, call us today! Party Warehouse are responsible for providing equipment to most of Christchurch's major events including "South Island Wine and Food Festival, Great Kiwi Beer festival, Sparks in the Park, Christchurch Night Noodle markets and many more. Talk to us today about your next event and let us make the marquee hire and equipment hire easy and stress free for you. Party Warehouse are also the marquee wedding professionals, we set up several of our elegant wedding marquees every week through summer and hire out a range of elegant and rustic furniture to make each wedding or event unique and memorable. We hire quality marquees with optional silk liners, wedding table decorations, chairs, tables, Jukeboxes and so much more! You will find loads of information in our website for planning your wedding.Your wedding is a meaningful and momentous occasion and you deserve all of the grandeur that you desire. Party Warehouse offers you a fantastic experience, with our friendly and experienced team here to help make your special day all that you dreamed and assist with all of you wedding hire requirements. we can bring your dreams alive with our wedding hire equipment. Timaru wedding marquee hire, contact us today!